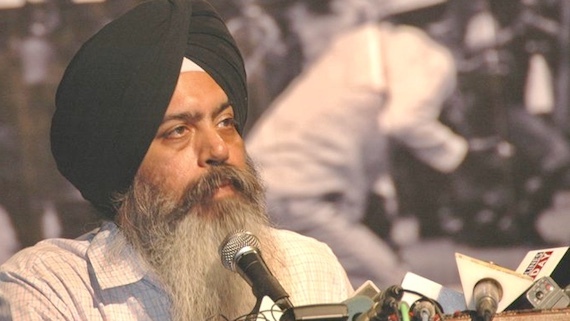 Dal Khalsa and its youth wing Sikh Youth of Punjab (SYP) welcome the removal of "Sikh (Khalistani) Extremism" reference in the Canada Public Safety Report 2018. 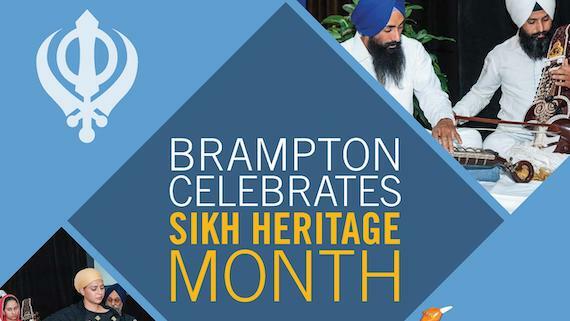 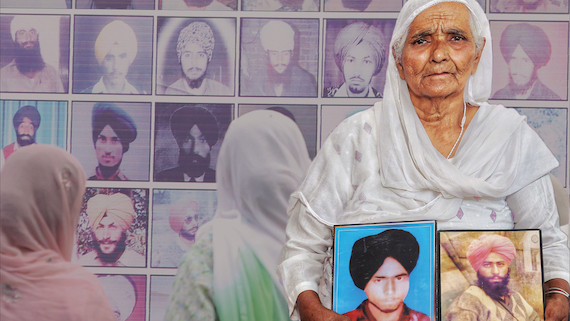 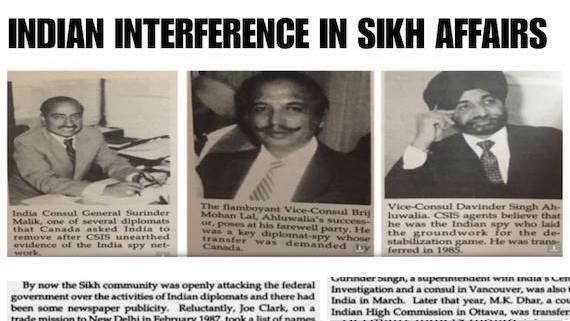 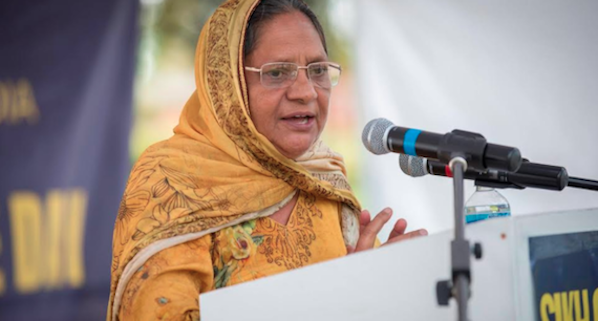 This correction of mistake by the Canadian government was a victory of lobbying and diplomatic efforts of Sikh Canadians and Diaspora, said leaders of both the groups. 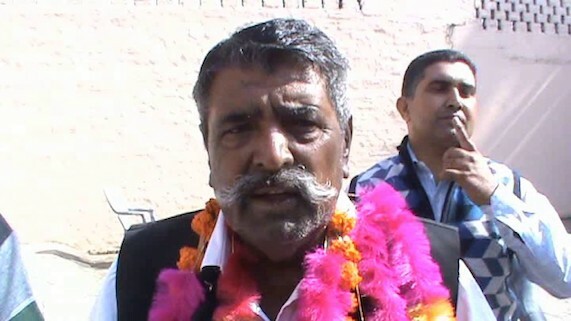 Four time SAD (Badal) MLA and former Chief Parliamentary Secretary from Balachaur Chaudhary Nand Lal (73) passed away today. 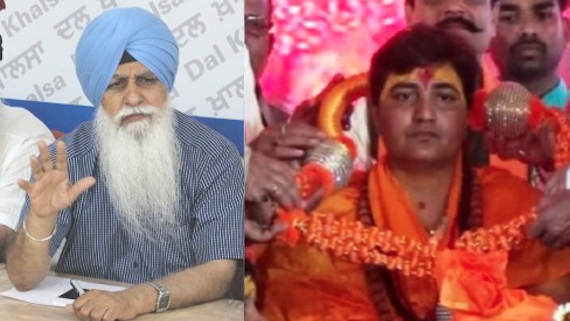 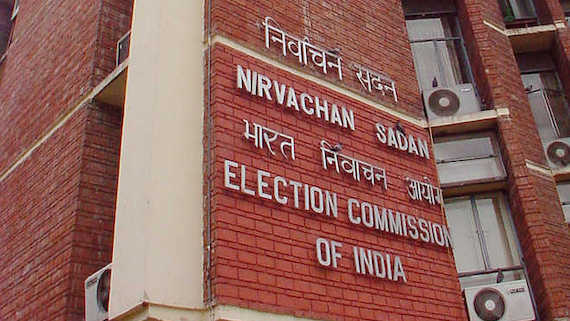 Dal Khalsa on Saturday (April 6) hits out at Shiromani Akali Dal (Badal) for complaining to Election Commission against SIT point man Kunwar Vijay Partap Singh and termed it as an outcome of Sukhbir’s guilt and frustration. 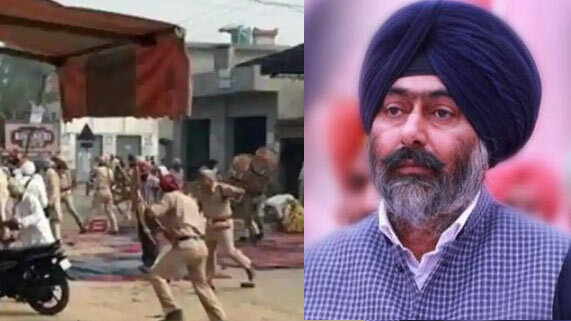 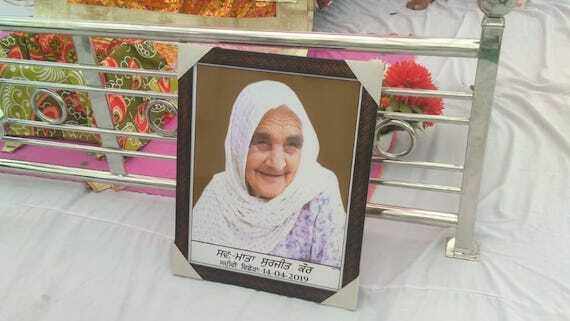 Seven years have passed since the Punjab police killed Bhai Jaspal Singh of Chaur Sidhwan in Gurdaspur. 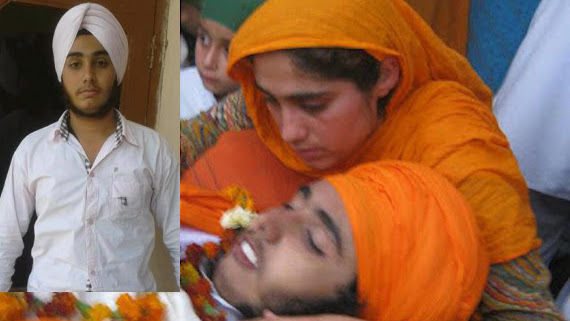 Jaspal Singh, a B.Tech 1st year student was shot dead by Punjab police after the police had opened fire on Sikhs who were staging a peaceful sit-in in front of Gurdwara Ramgarhia in Gurdaspur. 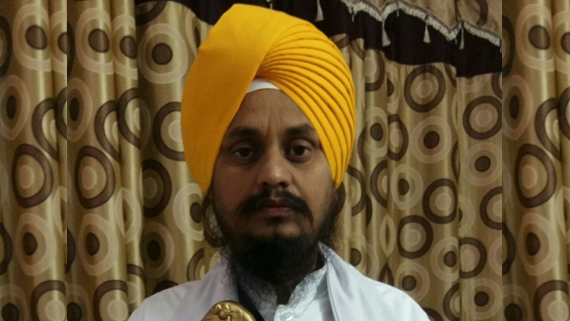 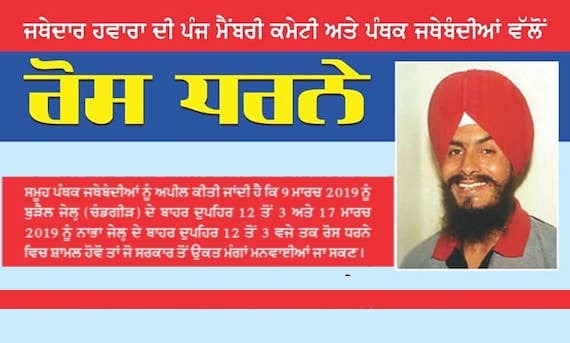 Faridkot District and Sessions Judge Harpal Singh yesterday (March 21) dismissed the anticipatory bail plea of former SAD (Basal) MLA Mantar Singh Brar in a case related to Saka Kotkapura 2015. 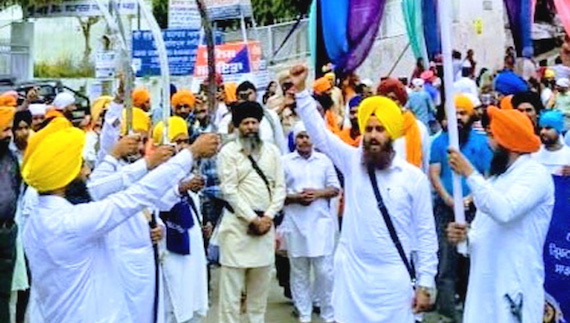 On the call of a 'five member committee' constituted by Bhai Jagtar Singh Hawara, a protest demonstration was held outside Maximum security jail in Nabha. 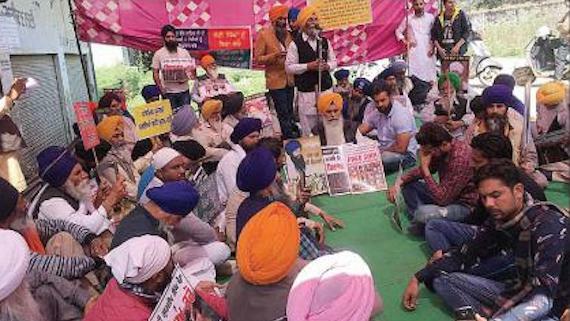 The protesters demanded release of Sikh political prisoners who have completed minimum mandatory terms of their sentences. 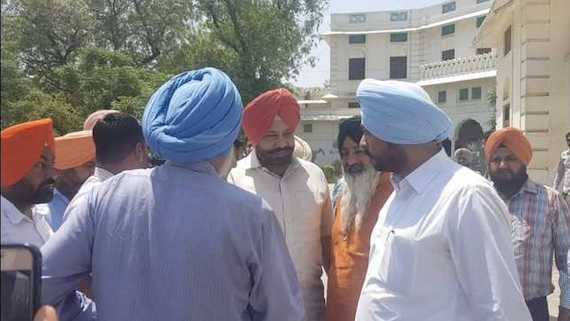 Shiromani Akali Dal (Badal) president Sukhbir Singh Badal yesterday maintained that his party had never sought support from Sirsa based Dera Sacha Sauda (DSS). 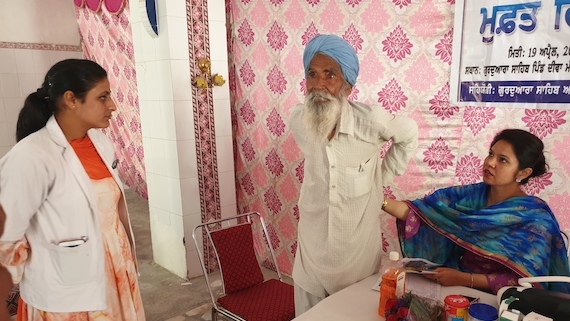 He said that it was Dera supporters who supported SAD (B) on their own. 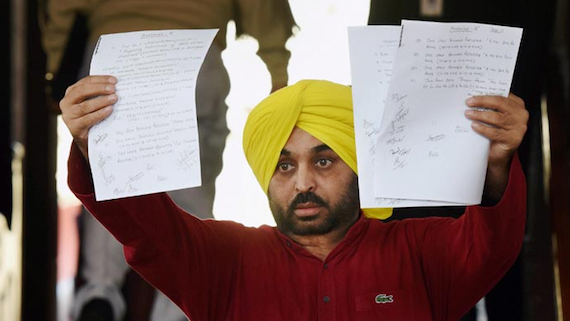 He was talking to media persons on the sidelines of a party workers meeting in Jalandhar. 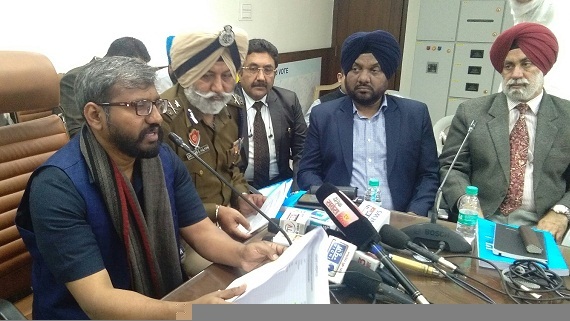 Keeping in mind the upcoming 2019 Lok Sabha elections, the Aam Aadmi Party on Saturday has appointed new office bearers in state. 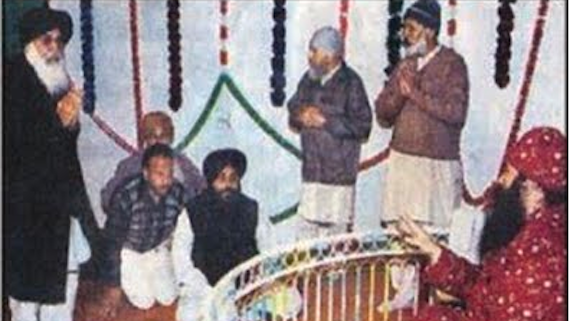 SGPC appointed acting Jathedar of Akal Takht Sahib has said he will think about acting on the SIT’s report, when it comes out. 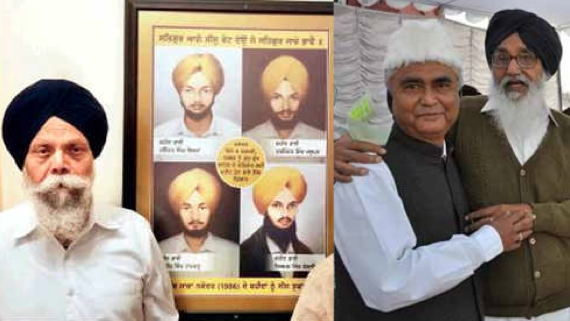 Bapu Baldev Singh has field a petition in Punjab & Haryana High Court seeking FIR against Izhar Alam and Darbar Singh Guru in Saka Nakodar 1986 case and formation of SIT. 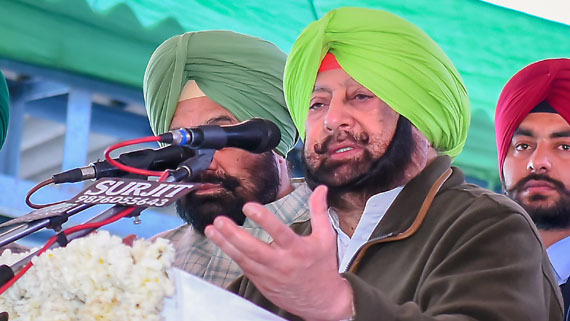 In contrast to Indian army officials' claims that India is capable of two front war, Punjab Chief Minister today asserted that neither India nor Pakistan could afford a full-scale war. 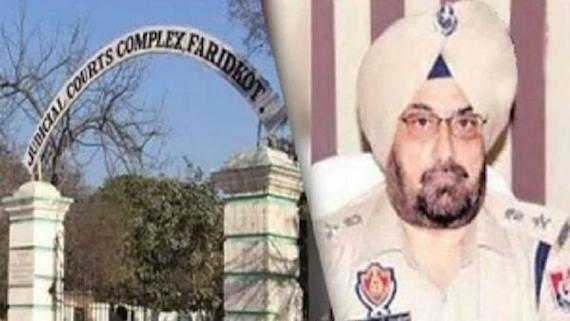 A 'Five Member Committee' appointed by Bhai Jagtar Singh Hawara has announced to hold two protest demonstrations outside two jails in Chandigarh and Punjab for three hours each. 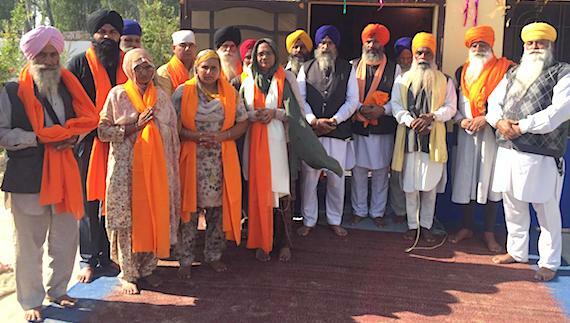 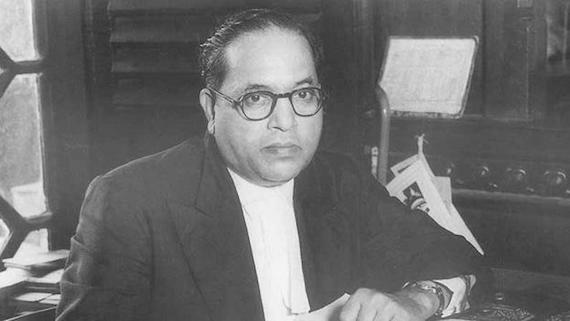 The Punjab Government on Friday clarified that the Girls Degree College for Girls to be set up at the Boota Mandi in Jalandhar would be named after Baba Sahib Bhim Rao Ambedkar, the foundation stone of which was laid yesterday. 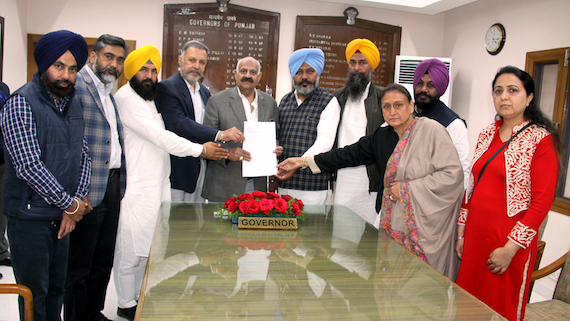 A delegation of the Aam Aadmi Party (AAP), led by party leader Harpal Singh Cheema, met the Governor of Punjab, V.P. 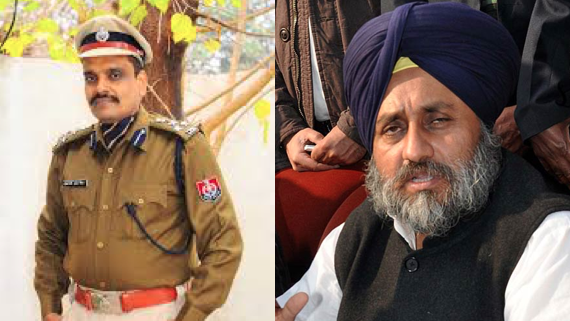 Singh Badnore here on Thursday (Feb. 28) and sought the sacking of Punjab Civil Supplies Minister Bharat Bhushan Ashu and filling of FIR against the other government top brass involved in the multi-crore Ludhiana land scam. 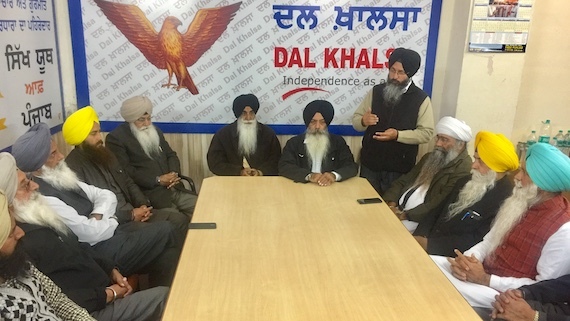 As war clouds are hovering over India and Pakistan following air strikes on each other’s territory, the Dal Khalsa has called upon the United Nations to intervene to end hostilities between both the nuclear countries as the entire region is under threat.